Hancock’s understated, gently tapering arms, on trend splayed leg and quirky straight cornered lines give this timeless design a contemporary edge. 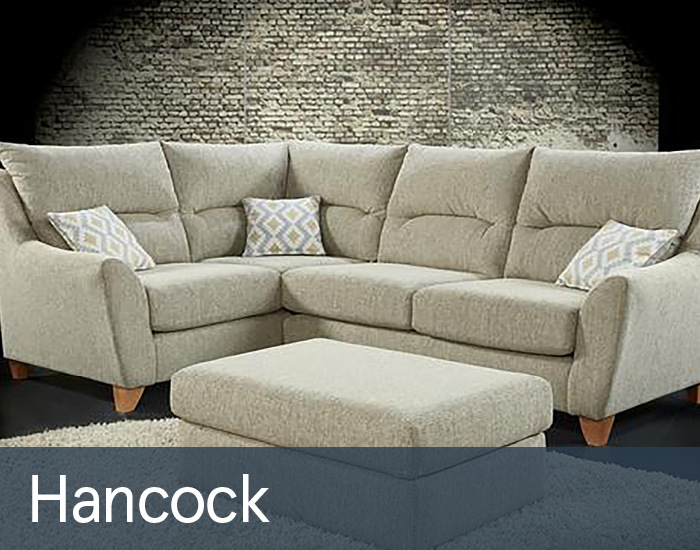 Neatly tailored in fashionable, yet practical chenille fabric, it’s generous deep-seated comfort and high back support is something that you’ll love coming home to. Its careful construction from quality materials help guarantee years of enjoyment.